Tesla offered to cover all installation costs for free chargers in the Chicago area, but there's a catch. Kapital Electric of Bensenville, IL (near Chicago O'Hare International Airport) submitted a request to install 39 EV charging stations in Chicago area parking lots. The proposal went to the Elgin Sustainability Commission and was officially endorsed. These new free chargers would be installed in five parking lots downtown, as well as the Bowes Creek Country Club, Highlands of Elgin Golf Course, and Eastside Recreation Center. The installation cost for the chargers will total $109,629. Tesla has come forward and offered to take care of all installation costs. However, the stipulation is that of the 39 total chargers, 22 would have to be for Tesla vehicles only. However, they also motioned to discuss in more detail at their June 12 meeting the option to purchase monitoring technology. The technology costs roughly $1,500 per site, and would come out of the commission’s budget. So this would likely go to council following that determination, at the June 27 committee of the whole meeting. They do not have any payment technology. The electricity would be drawn from city-owned electrical boxes, thus absorbed in the city’s regular utility bills. City Councilman Terry Gavin and Mayor Dave Kaptain aren't sure about Tesla's proposed involvement. They aren't on board with offering free electricity to Tesla owners due to the vehicles being high-priced. 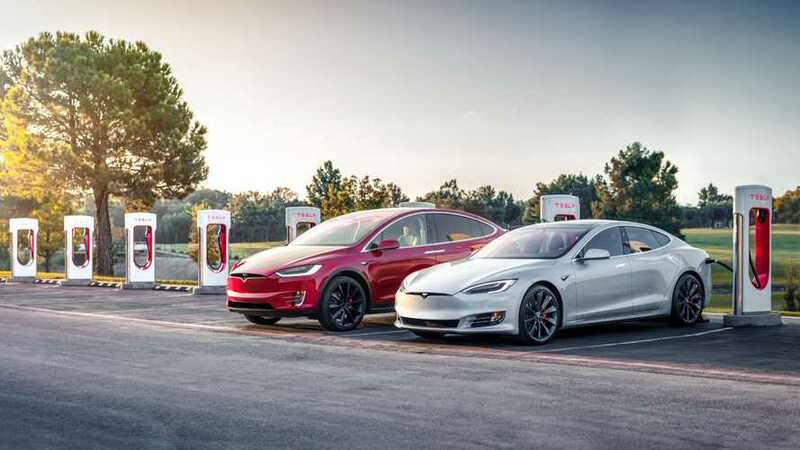 Also, they have concerns about the amount of electricity the Tesla vehicles will consume and the amount of time that those vehicles would need to be parked at the chargers.